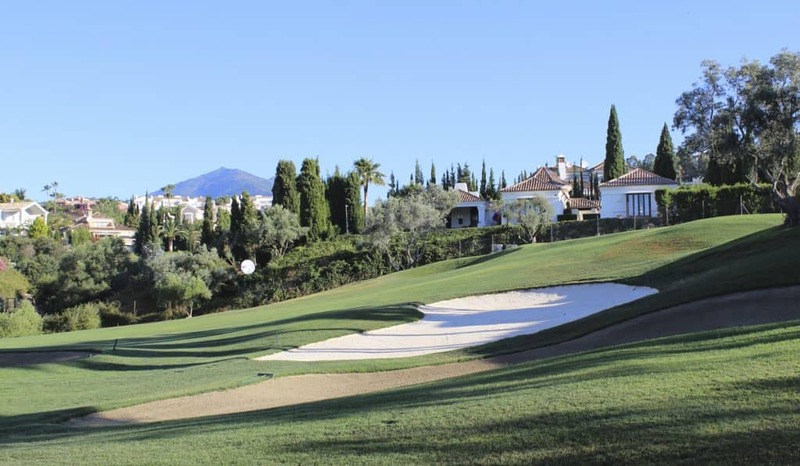 The Los Naranjos golf club is located in the Nueva Andalucia area of Marbella and offers a fantastic golfing experience for anyone looking for a golfing break here in the Costa del Sol, Spain. The Course was designed by world famous course architect Robert Trent Jones Snr. and is evident by the generous fairways and strategically placed water hazards and sand traps. The golf course has four different tee positions, which range from 5,056 metres from the red tees, all the way up to 6,532 metres from the black tees. The greens are a good size and have been recently redesigned incorporating Penn A4 grass. 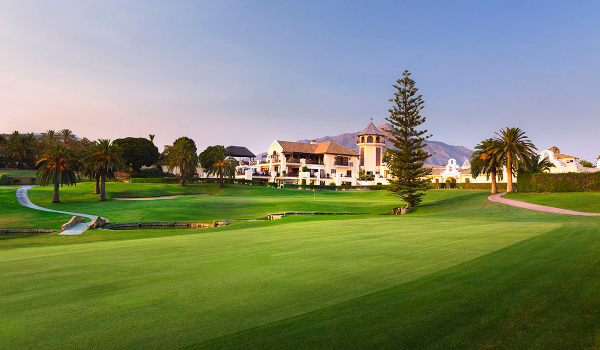 The course has been the host of a number of major golf championships since first opening in 1977, including the European Ladies Tour in 1988 and the Spanish PGA Championship in 1989. 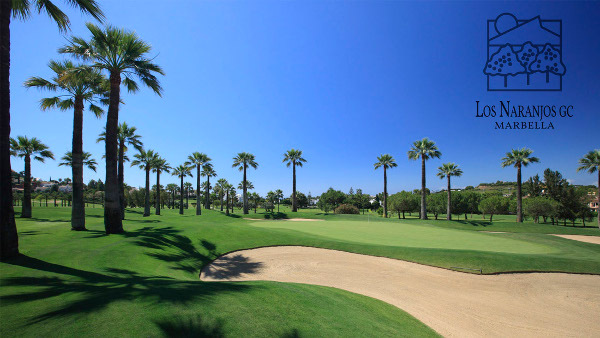 The course has also won many awards and accolades over the years and was voted course of the year on the Costa del Sol in both 2005 and 2008. 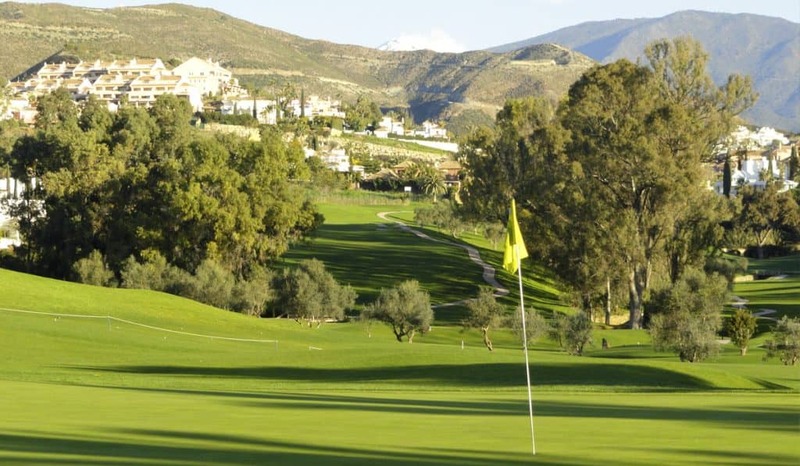 The course has many great facilities including a golf academy, driving range, golf shop and also a lovely “El Restaurante” restaurant and is thought by many to be one of the best value restaurants on the Costa del Sol. The restaurant is open 5 days a week and on Sunday for their special buffet, which is very popular on the coast. If you are considering a golfing holiday here in Spain, the Los Naranjos course would be a great choice. 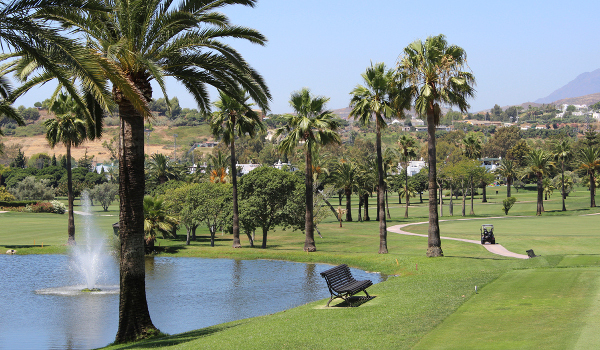 We have a number of golf packages available, which feature this course and offer different accommodations and board basis including all inclusive golf holidays. 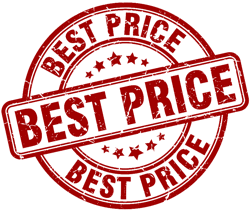 Course Facilities: 30 tee driving range, Golf Academy, practice putting greens, practice short game area, golf tuition, club house, pro shop, changing rooms, restaurant, hair salon, wellness studio.